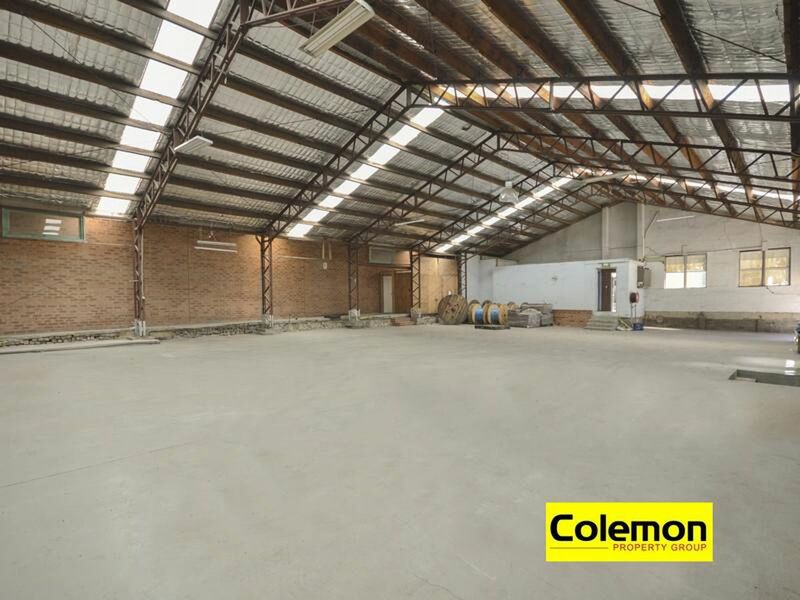 LEASED BY COLEMON SU & JEFFREY JIANG I MORE WANTED Let! 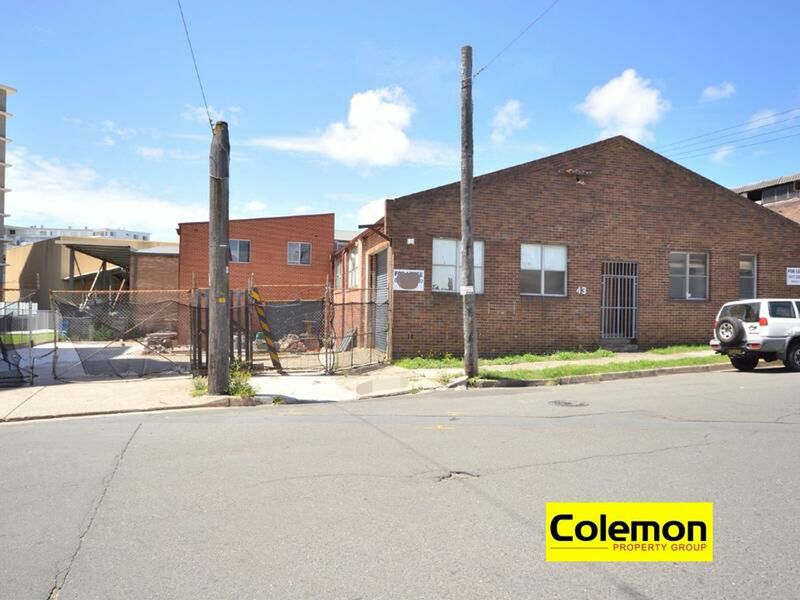 DEPOSIT TAKEN | MORE WANTED URGENTLY! 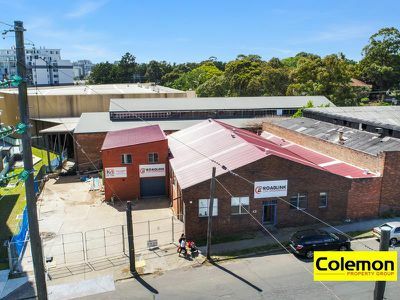 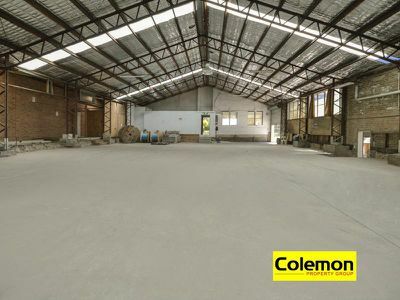 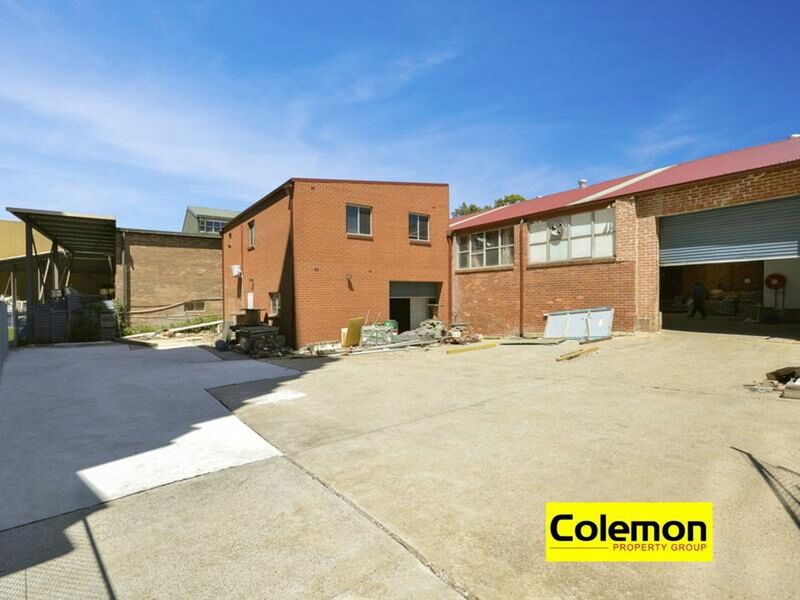 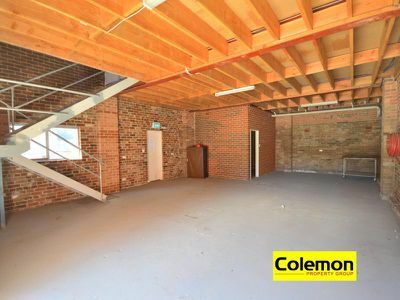 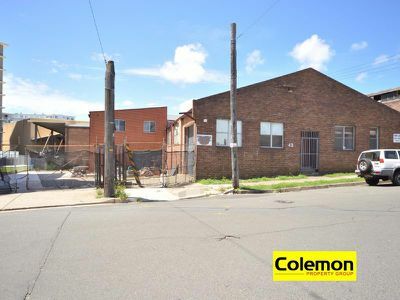 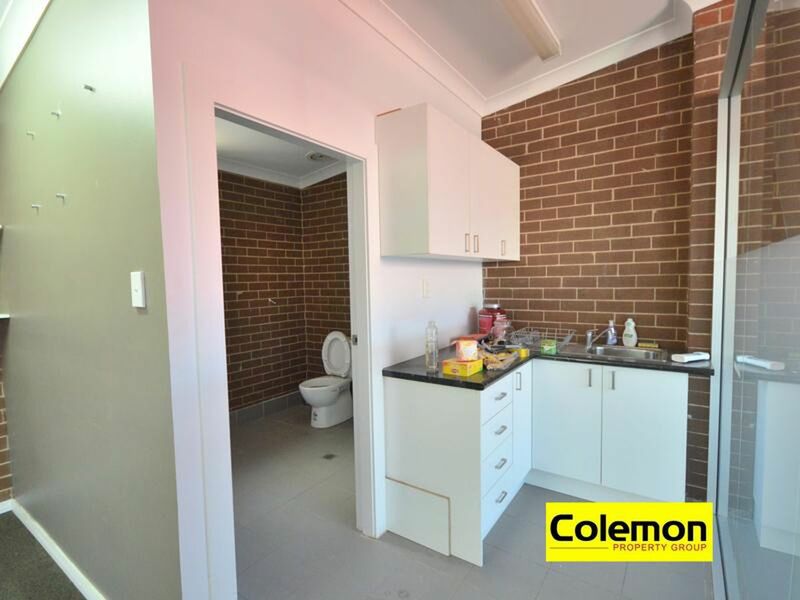 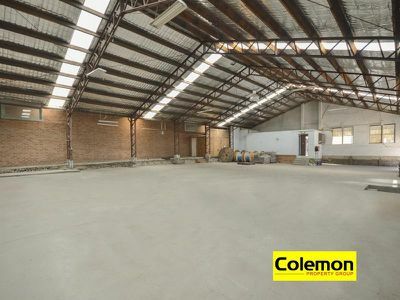 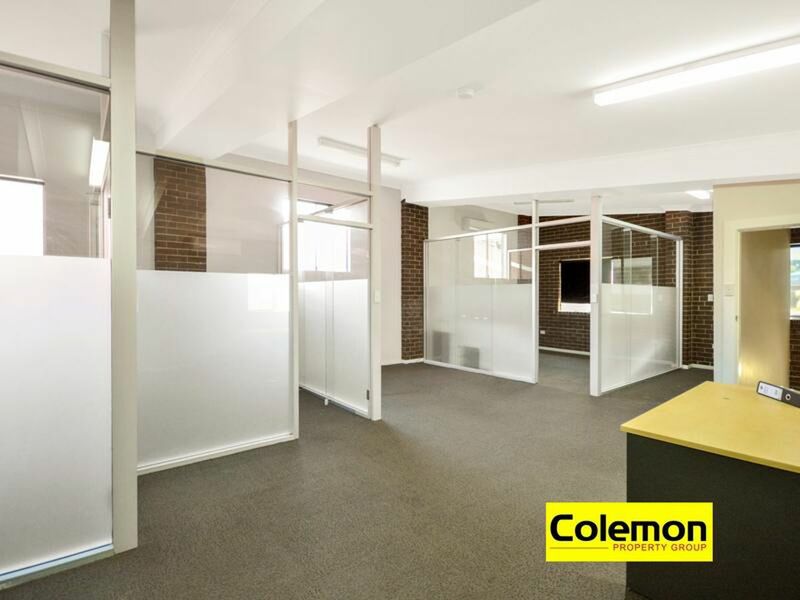 Located within close vicinity to Arncliffe train station and surrounded by high rise residential features this open plan warehouse. Be quick, inspections highly recommended.